Tom Stoddart is a respected photojournalist and veteran of documenting many of the most serious issues of our time. 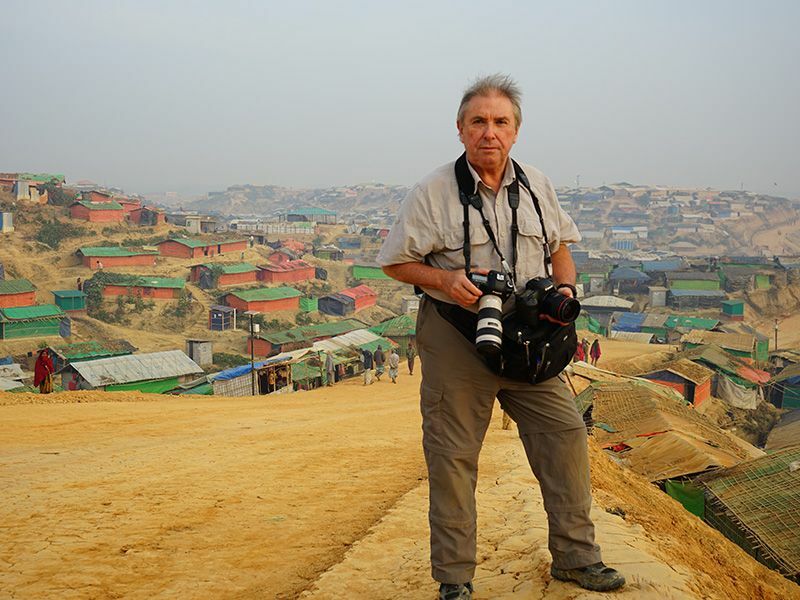 Tom traveled with us to Cox’s Bazar in Bangladesh where violence in Myanmar has forced over 655,000 Rohingya to flee, with more arriving each day. 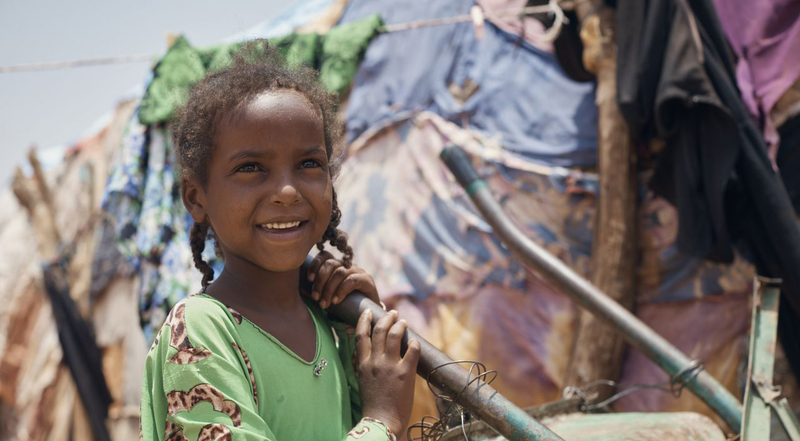 ShelterBox has supported families with tarpaulins and rope for essential shelter, as well as blankets for warmth and solar lights to help them feel safer at night. The sun rises over Kutupalong Camp, where thousands of Rohungya families have taken reuge after fleeing horrific violence in Myanmar. 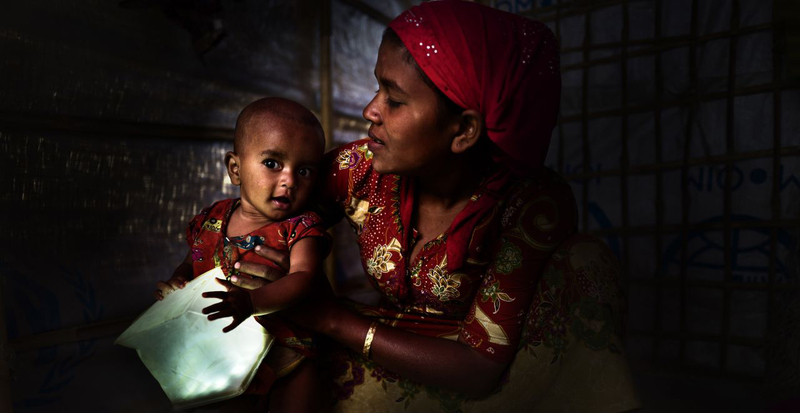 A Rohingya girl comforts her baby brother as they and their family wait to be given aid. 12-year old Hossion Juhar wraps himself in a blanket to keep warm early in the morning as the sun rises over the camp. Rohingya children slide down a dusty hill on plastic water carriers in Kutupalong Refugee Camp, home to more than 700,000 Rohingya Muslims. 10-year old Dill Kayes collects firewood from a forest near the Kutupalong Refugee Camp. Tom visited the refugee camps in Cox’s Bazar, Bangladesh, where more than half-a-million people crossed the Myanmar border after unimaginable violence forced them to flee their homes. These families are extremely vulnerable, having experienced severe trauma. Many left their homes with nothing and desperately need shelter, lighting and other essential items.